There is something about splashing around in a kiddie pool that&apos;s very nostalgic for me. My sister and I had loads of fun in ours when I was growing up...And while my babies love the big pool, they have just as much fun in a miniature version. Anything that keeps them cool right? 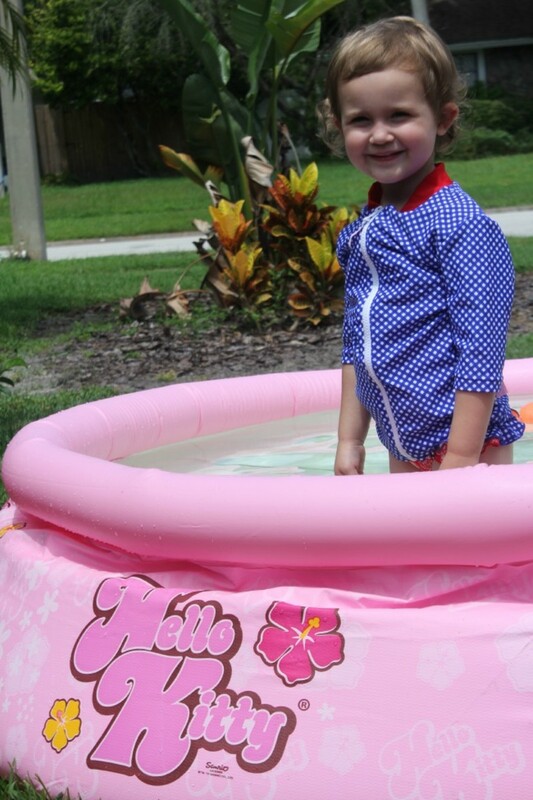 This Hello Kitty pool from Intex is right up my lil&apos; lady bean&apos;s alley. La La Kitty as she calls her is very popular in our house. Bubble gum pink also just happens to be her favorite color of the moment, so mama scored big points when she set this up in the yard. And her brother had no problem cooling off in the La La Kitty pool too. Haha! 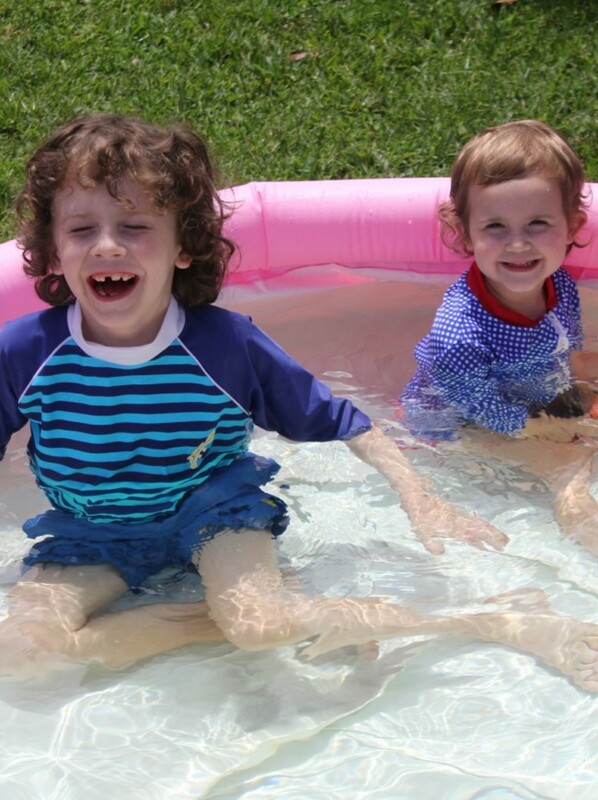 So, if you&apos;re looking for a fun water play option this summer, consider taking it old school and going the kiddie pool route. Now let&apos;s talk about what to wear for that water play...Platypus Australia has some darling swimsuit and rash guard options. I&apos;m forever looking for extra sun protection and my kids always wear rash guards when they go swimming. 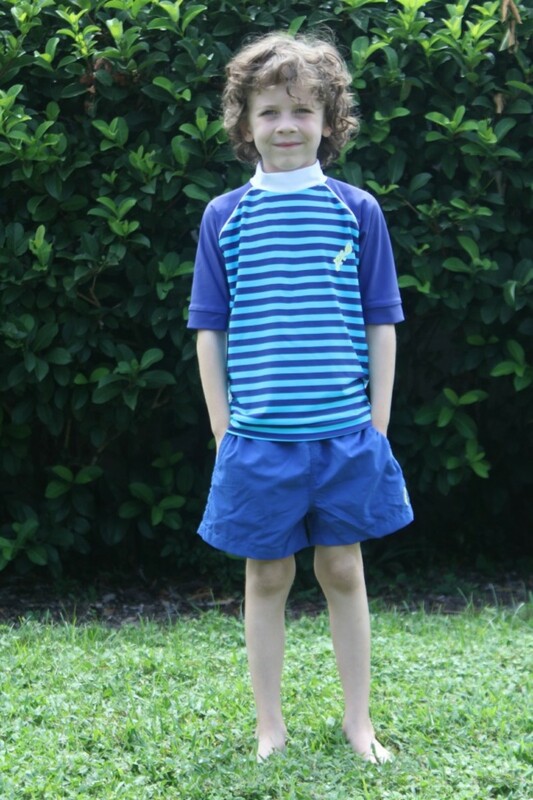 That Florida sun of ours is brutally hot, so I love that Platypus Australia swimwear offers UV protection! 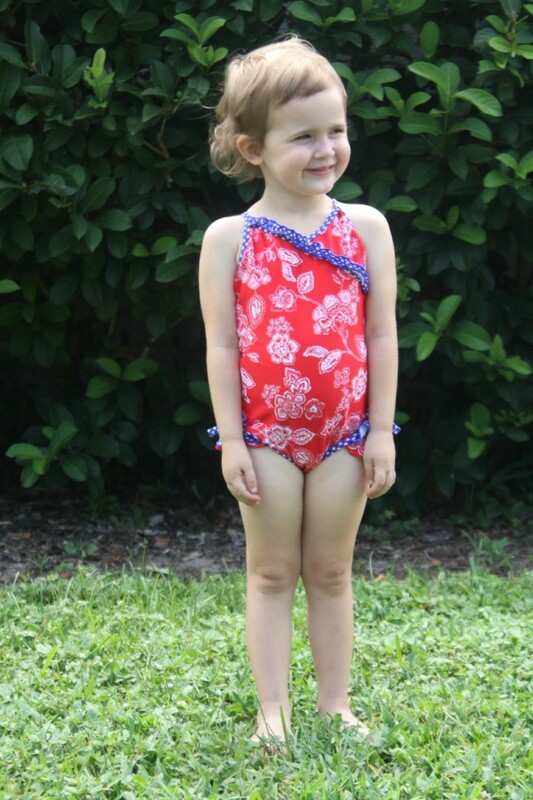 And you don&apos;t have to sacrifice style for protection...I mean it doesn&apos;t get much cuter than my daughter&apos;s "Fru Fru" one-piece! It goes perfectly with her Sun Jacket. Her brother, meanwhile, is stylin&apos; in his Sunshirt and Swim Short. So, how are you and your little ones staying cool this summer lovelies?